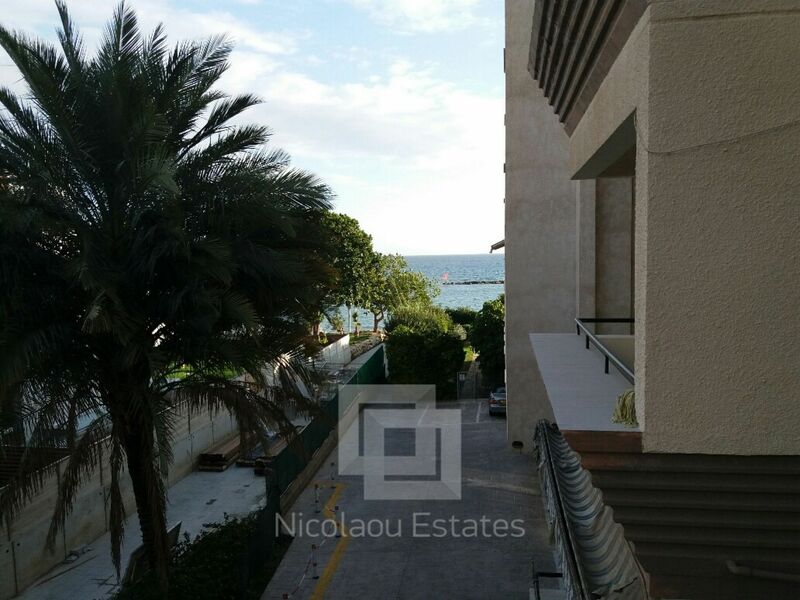 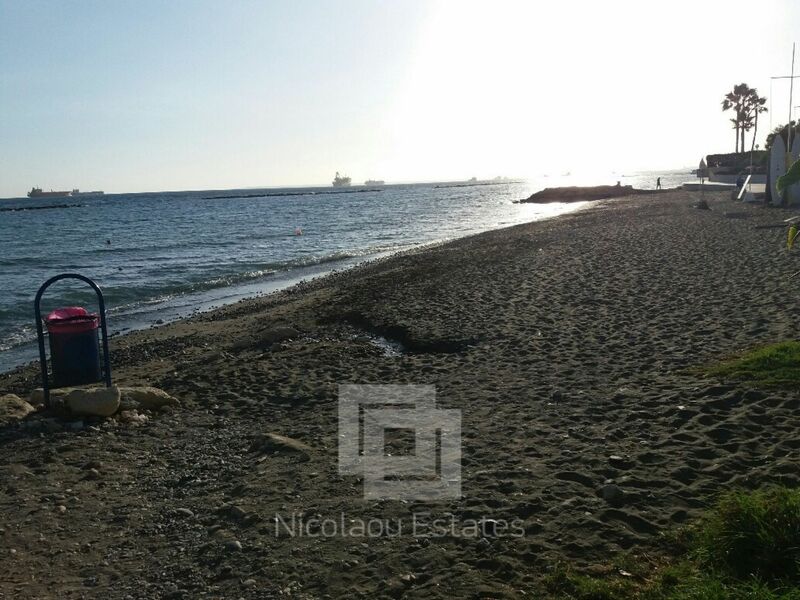 This is a spacious two bedroom apartment for sale with side sea views, on the beach of Potamos Germasogias in Limassol tourist area. 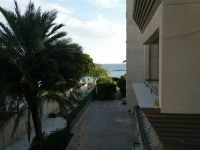 The property is located away from the noise of the main road. 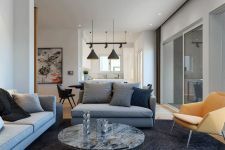 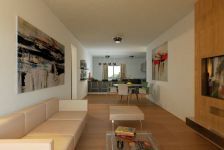 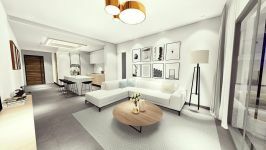 The apartment consists of a living room with open plan kitchen, two bedrooms and two bathrooms. 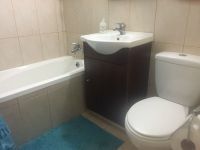 The master bedroom has en suite bathroom. 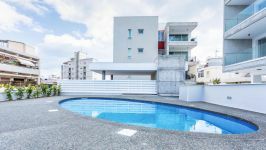 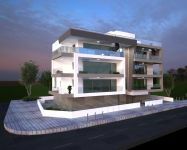 The project features two communal swimming pools and garden in the complex and is just a few meters away from one of Limassol's nicest sandy beaches. 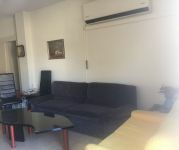 The apartment has also a parking space. 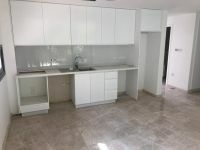 The apartment is need a modernization which is reflected in the price. 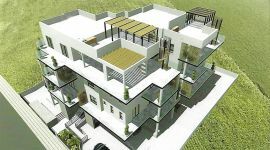 After modernization is expected to be worth significantly more. 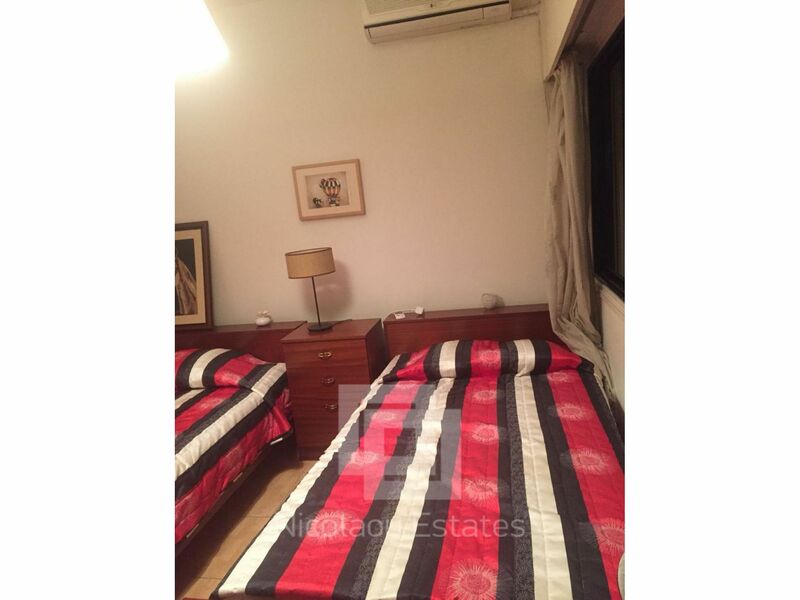 It's ideal as a residence or for short term rent in with high rent potential. 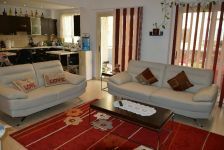 Expected rent is 150 euros per day, from April to October. 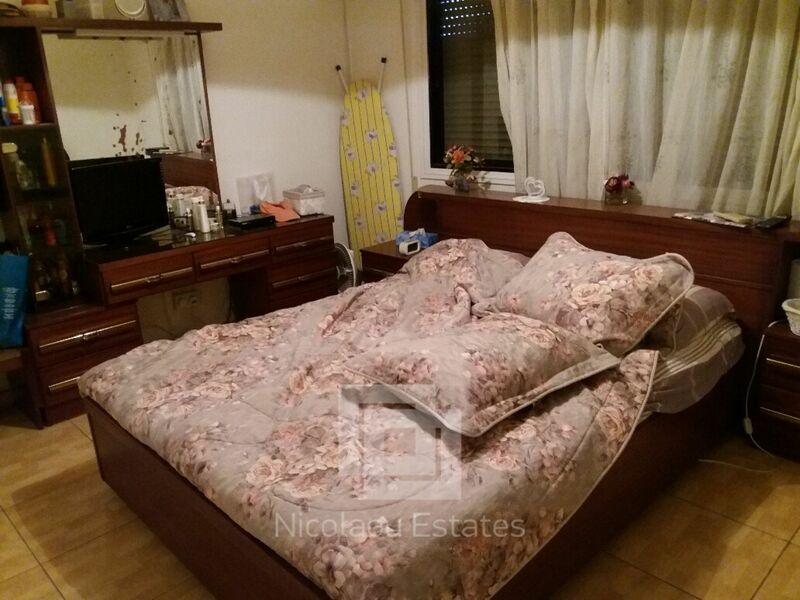 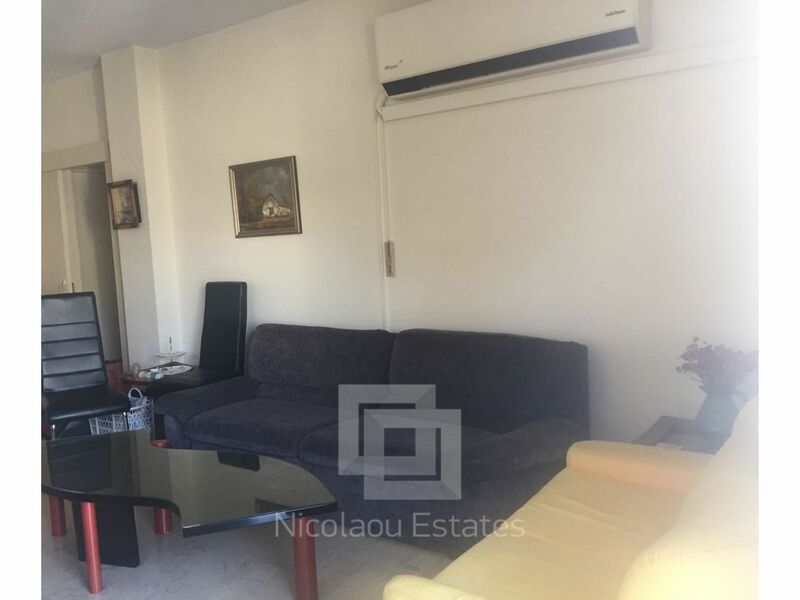 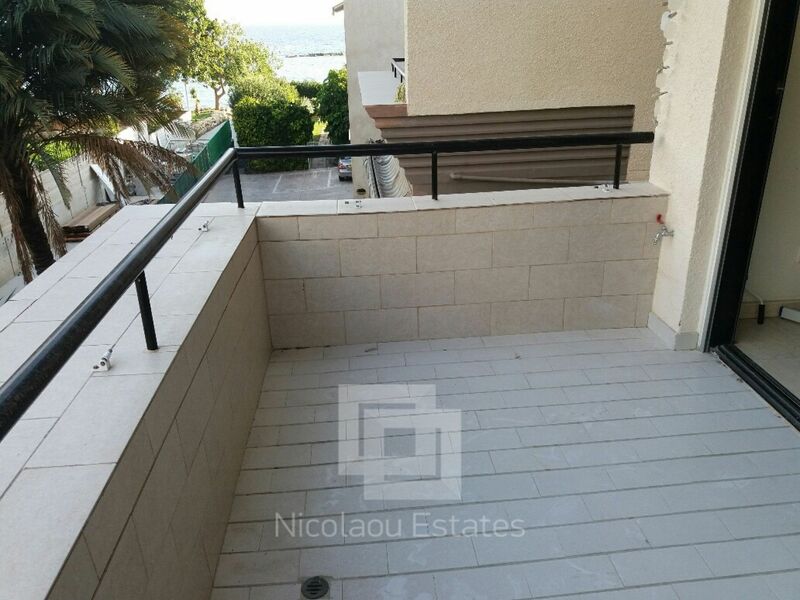 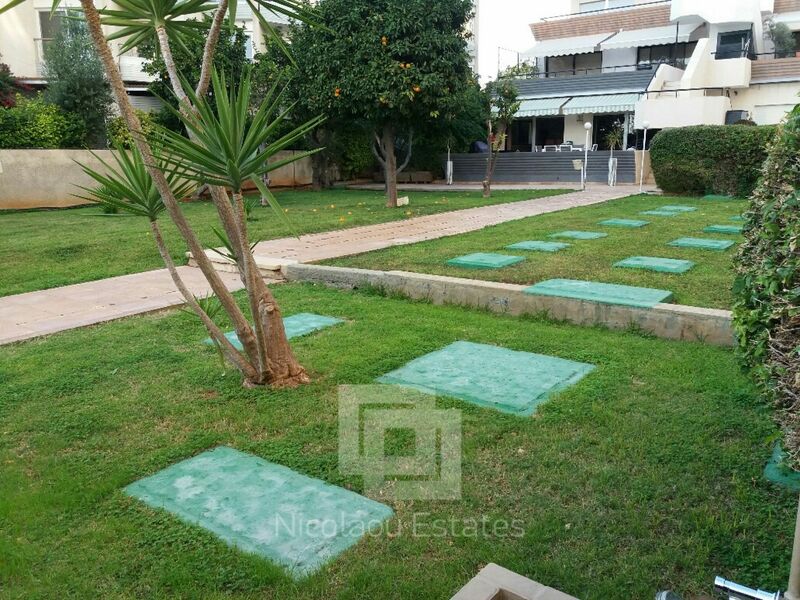 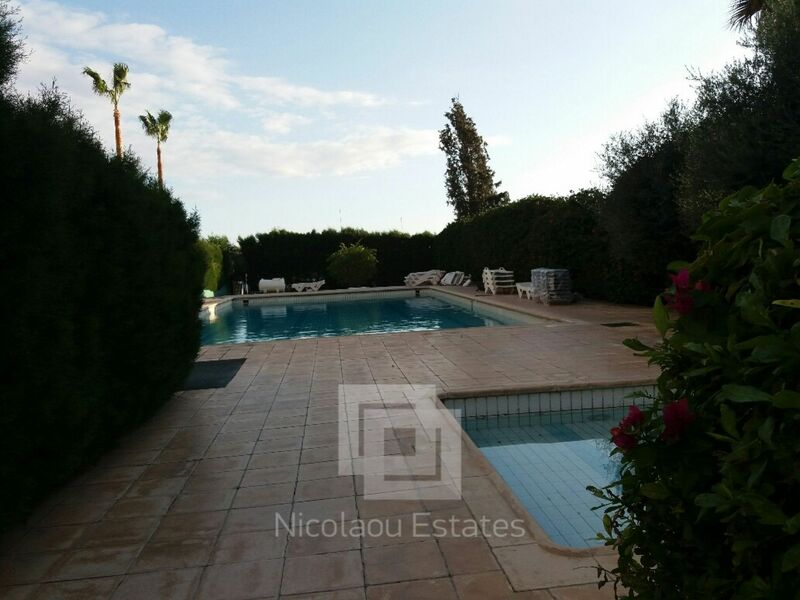 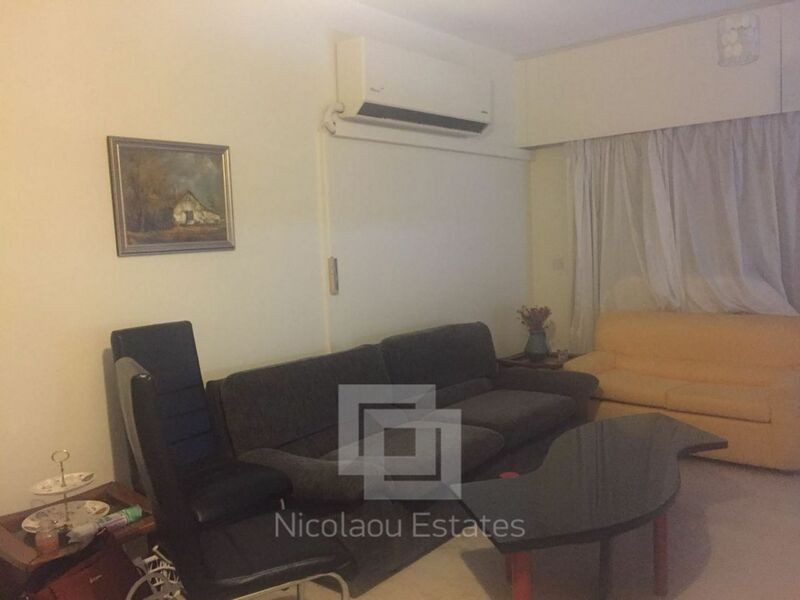 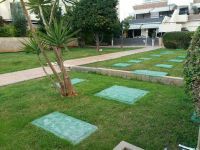 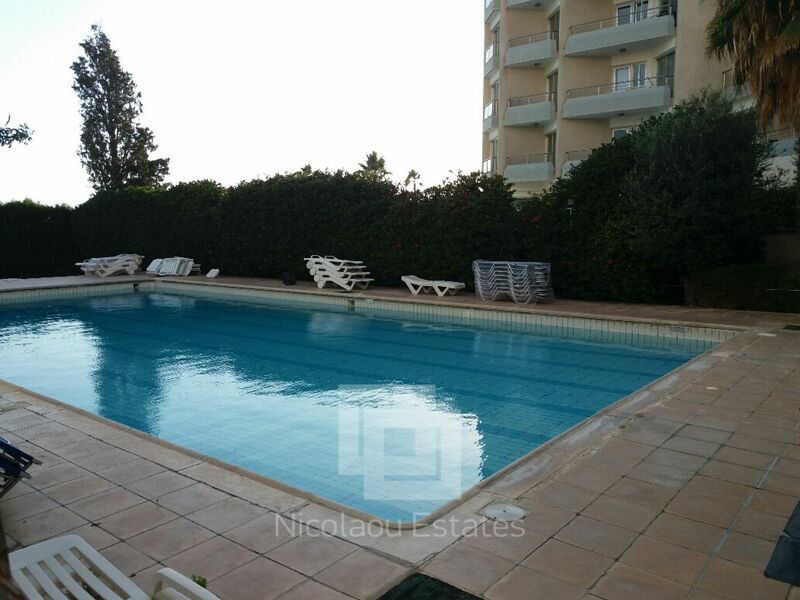 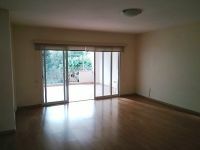 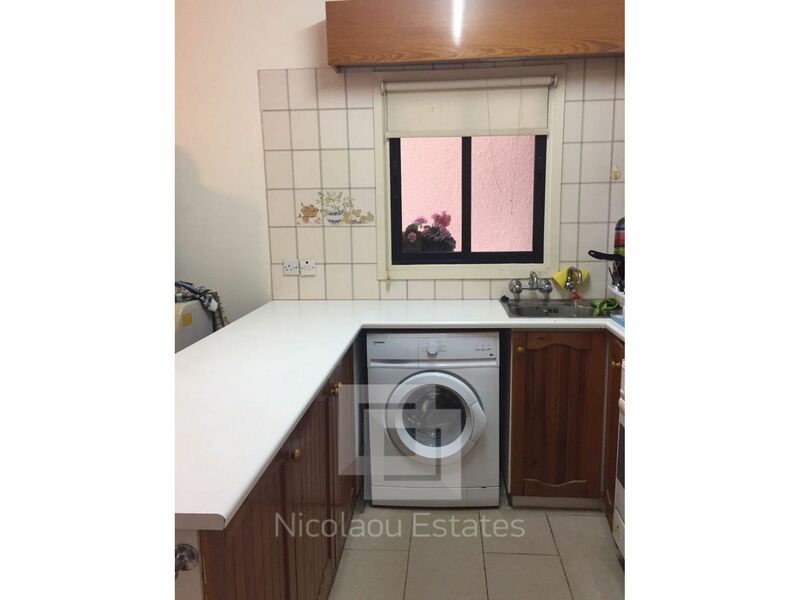 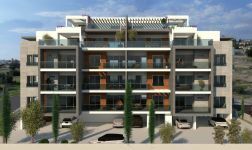 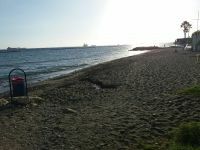 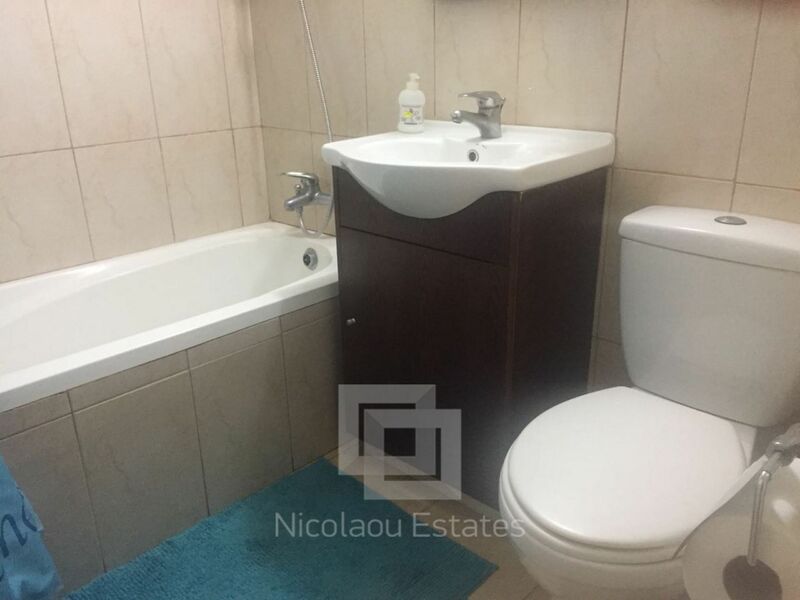 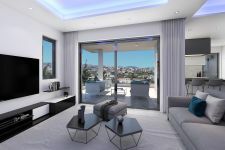 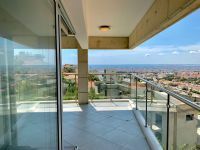 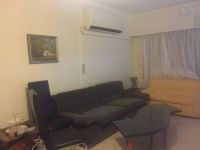 This 2-bedroom apartment in Potamos Germasogias, Limassol is being offered for sale at EUR 300.000.